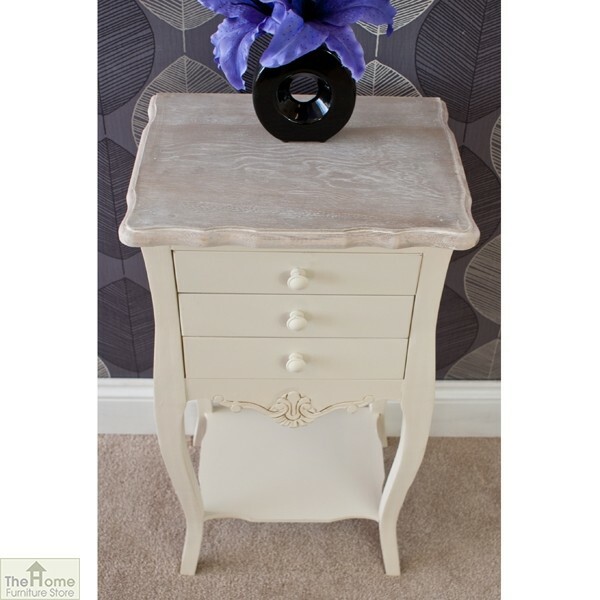 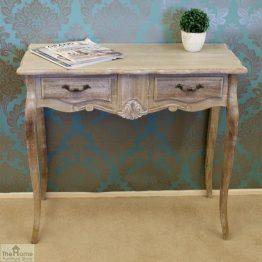 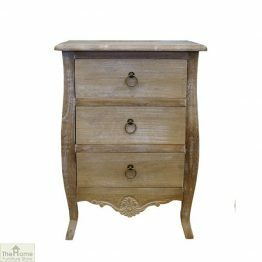 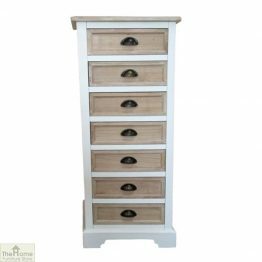 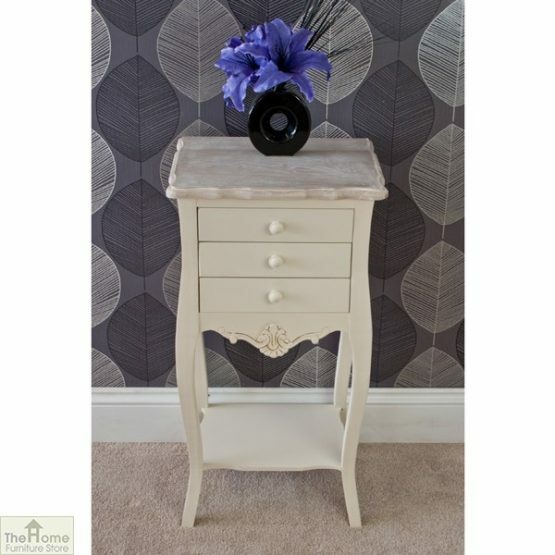 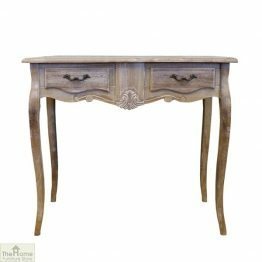 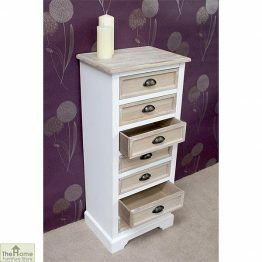  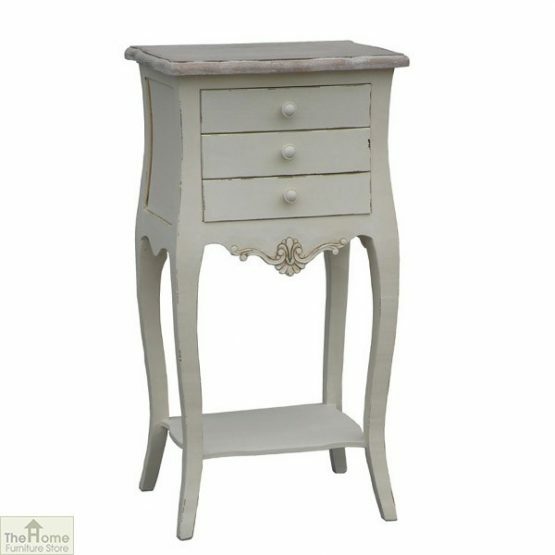 Casamoré Devon 3 Drawer Bedside Table is part of the Casamoré Devon Indoor Furniture range that features the increasingly popular French inspired, shabby chic vintage look at an affordable price. 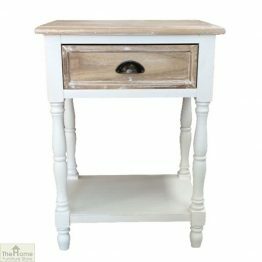 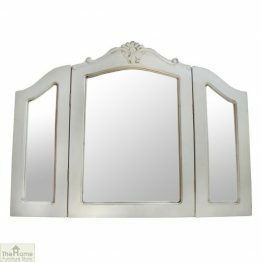 Solid wood frames with a cream distressed finish have been used throughout the Devon Indoor Furniture Range. 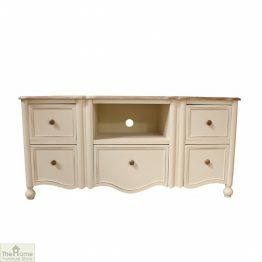 Measurements: W40 x D30 x H78cm. 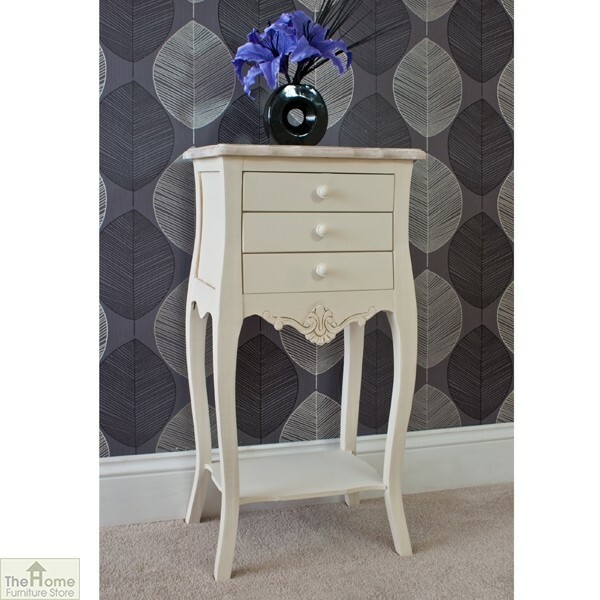 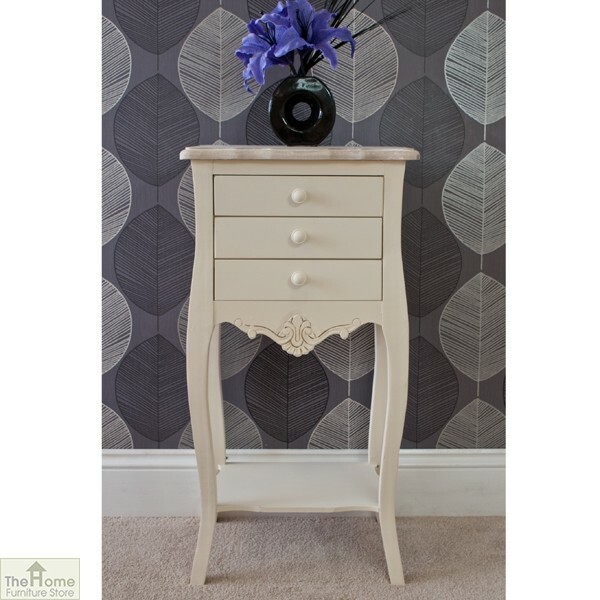 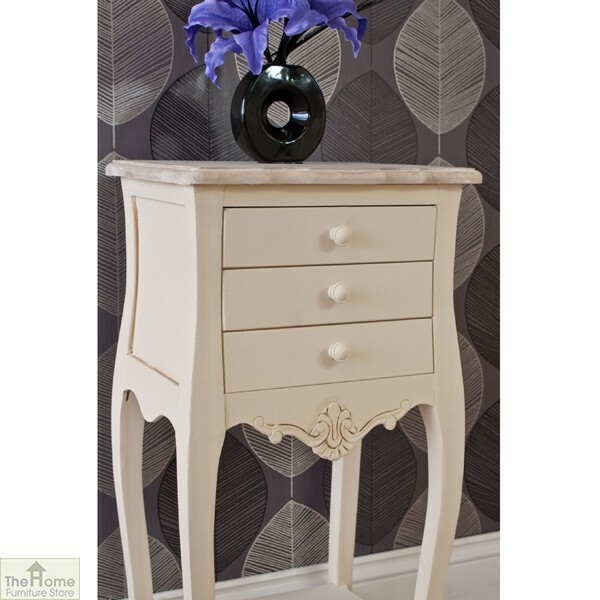 Casamoré Devon 3 Drawer Bedside Table is part of the Casamoré Devon Indoor Furniture range. 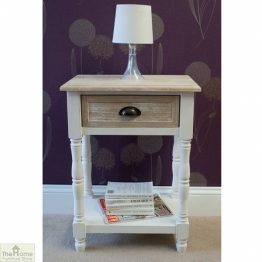 Designed to emulate the fashionable French Shabby Chic look, this Devon 3 Drawer Bedside Table brings the vintage feel into your home. 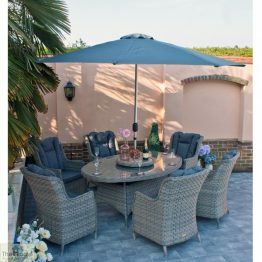 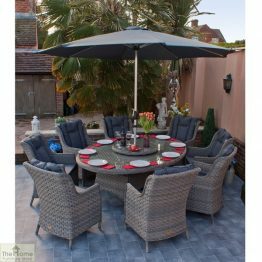 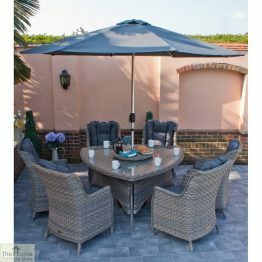 It mixes its timeless feel with a modern practicality. 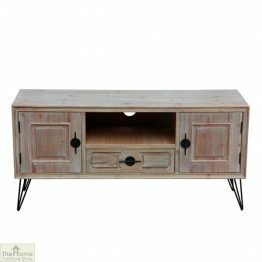 Solid wood frames with a cream distressed finish have been used throughout the Devon Indoor Furniture Range, with a wood veneer for all panels, doors and shelves. 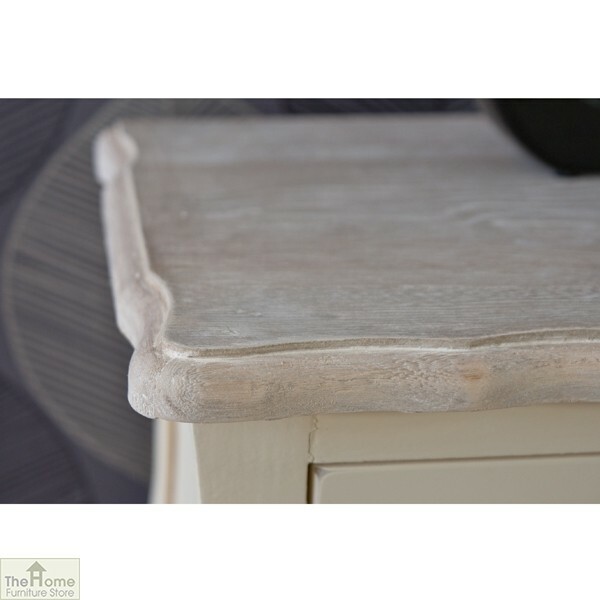 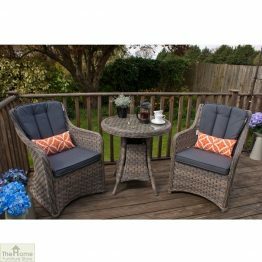 The tops are limed wood veneer with a colour wash finish. 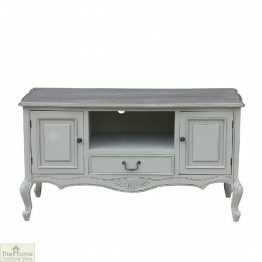 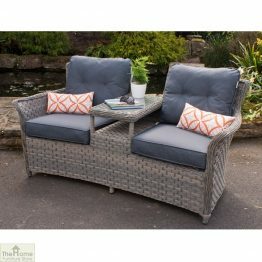 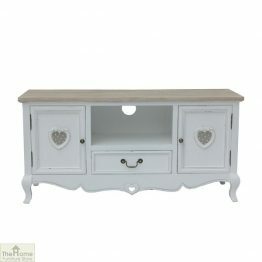 This unit will pull together your living room or bedroom whilst bringing a real sense of class and style to your home. 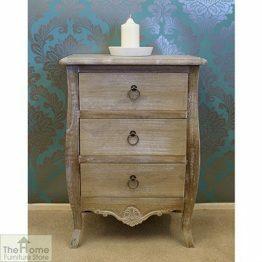 If you are keen to tap into the current vintage trend, whilst ensuring that your furniture will last, this 3 drawer bedside table is for you.